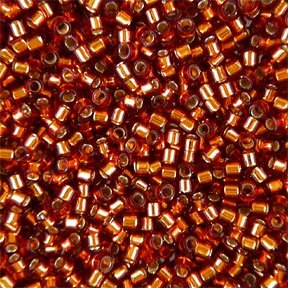 DB-0144 5.2 Grams of 11/0 Silver Lined Amber Delica Beads. 5.2 gram vial containing approx. 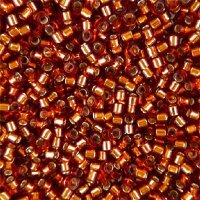 1040 beads.